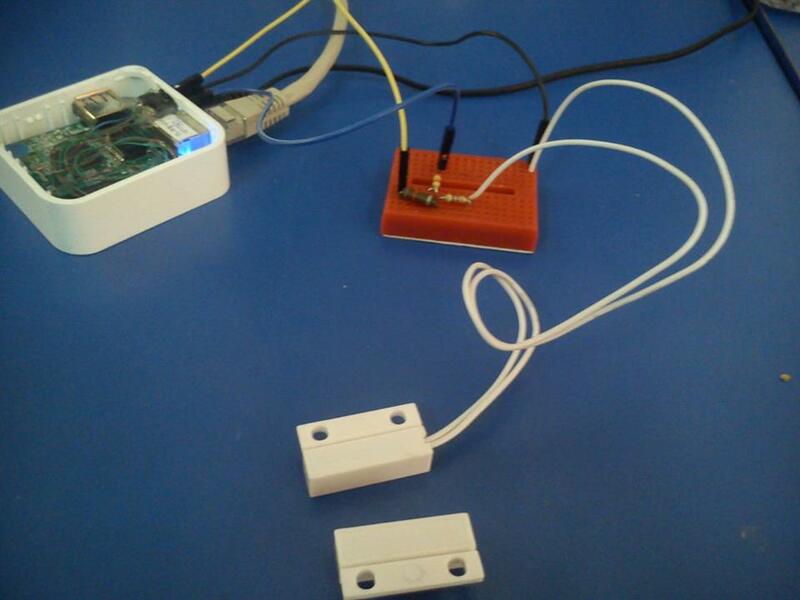 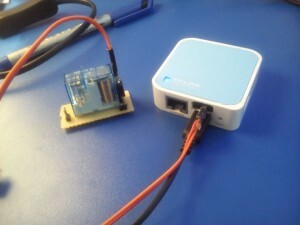 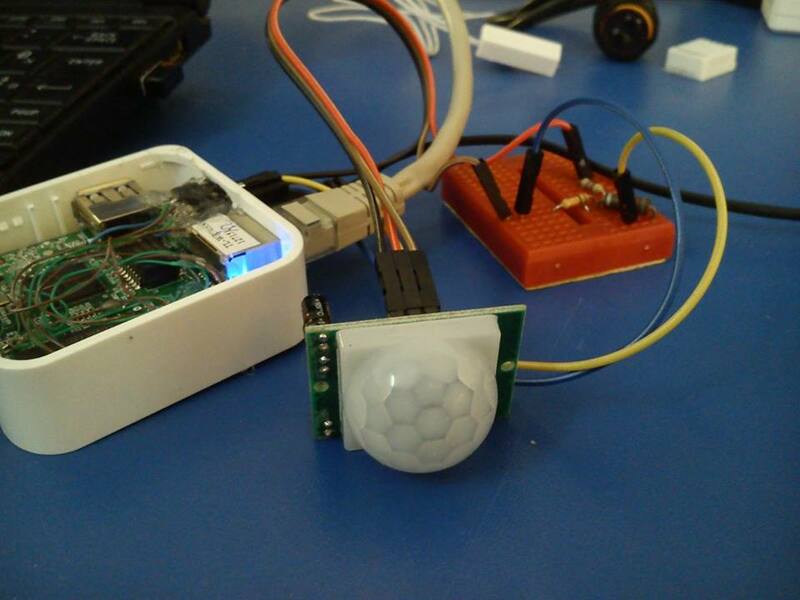 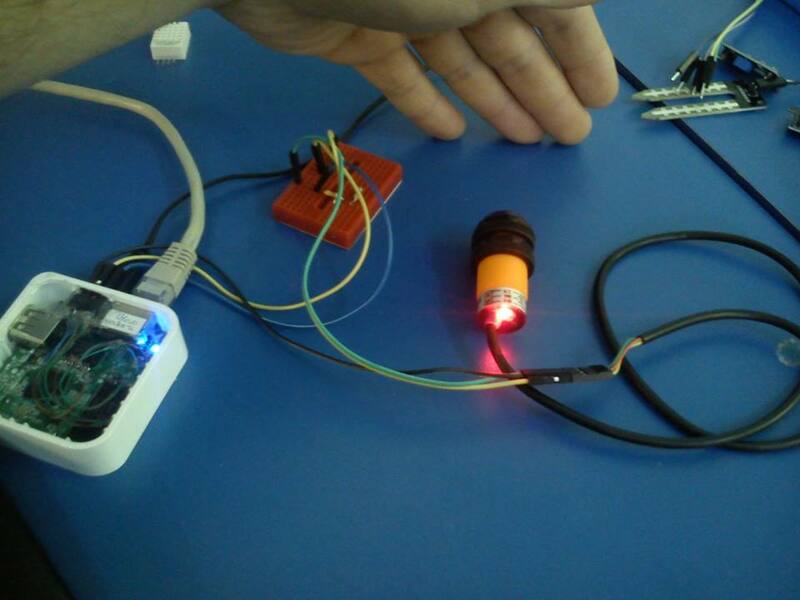 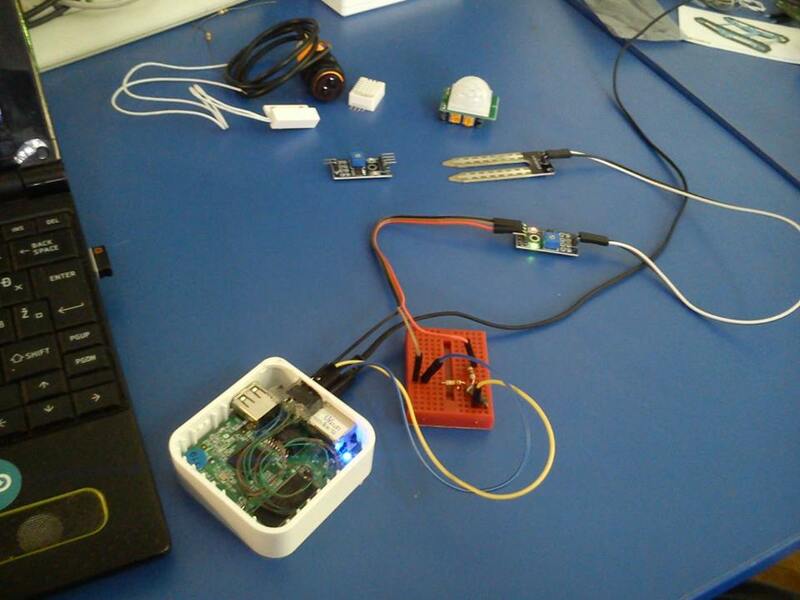 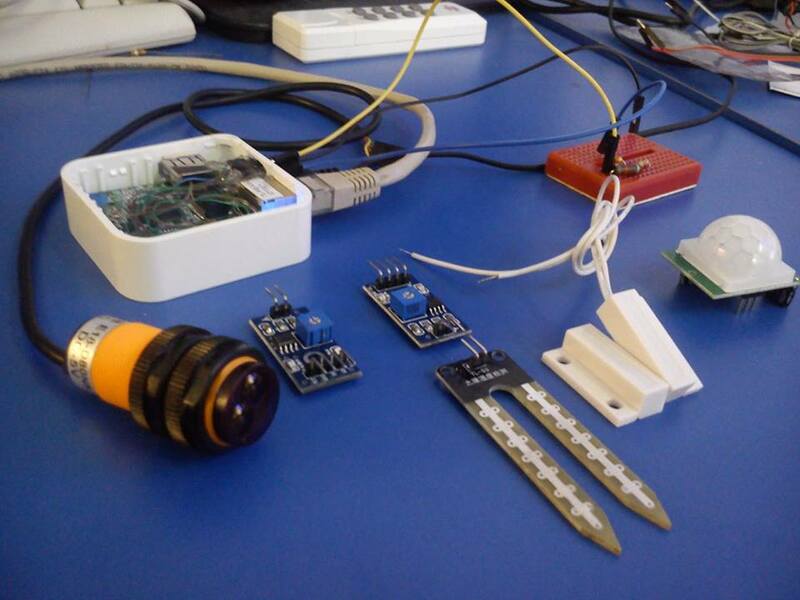 Here are a few examples of using GPIO as input and output on a Tplink TL-WR 703n. This router has three easily accessible GPIO pins you can use. 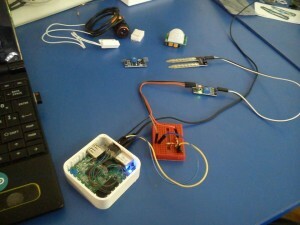 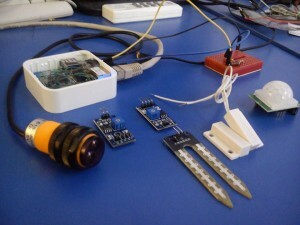 Most of the time you can find maped GPIO pins on the OpenWrt table of hardware, for 703n look here! 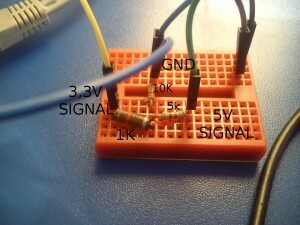 To conect 5V sensors that are intended for use with Arduino you need 5V, GND and a voltage divider to get a signal in 3.3V range instead of 5V, Just to be on the safe side I connected a 1K resistor between the voltage devider and the sensor to limit the current passing trough the GPIO. Next connect the 5V to the VCC on the sensor, ground to sensor GND and voltage devider GND, Signal output from the sensor to the voltage devider input and the voltage devider output to the current limiting ressistor and then to GPIO. 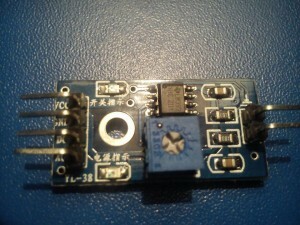 To be safe you can use a multimeter to mesure voltage before connecting the 3,3V signal to the GPIO pin. 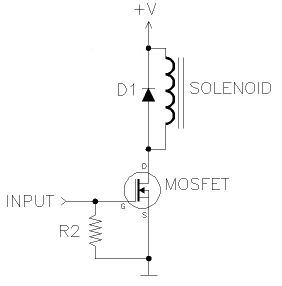 The reed switch has only two contacts 5V and signal output,so in this case you connect the ground only to the voltage devider. There is a way to get analog reedings on GPIO with a simple RC circuit.